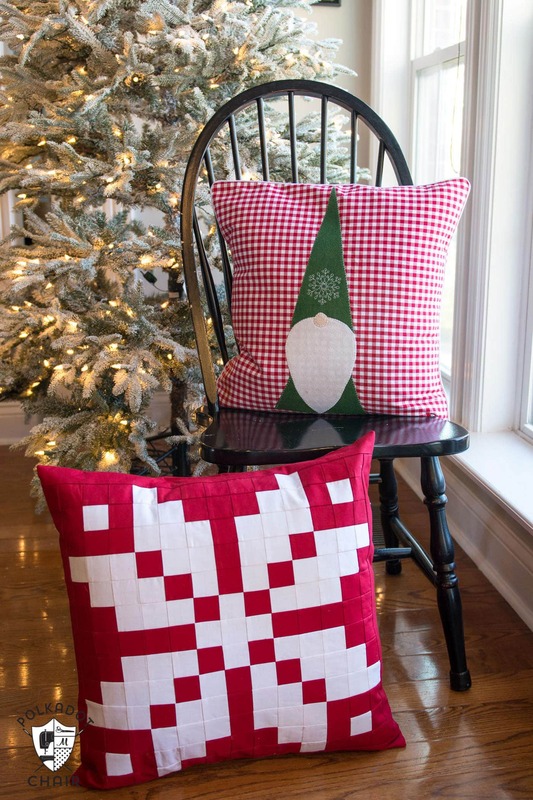 Today I have another Christmas pillow sewing pattern to share with you. 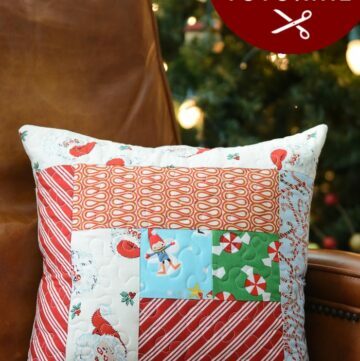 It’s this Norwegian inspired patchwork snowflake pillow that I designed for BERNINA. 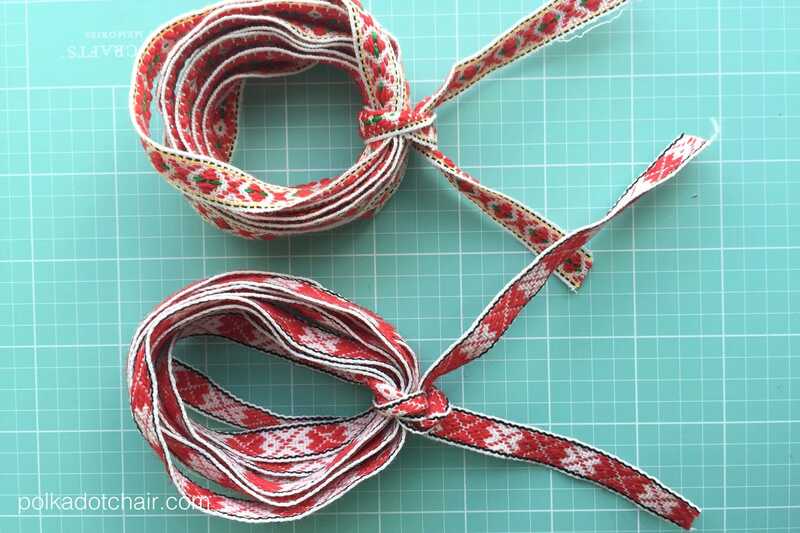 Keep reading to find out how to grab a pattern for the pillow. 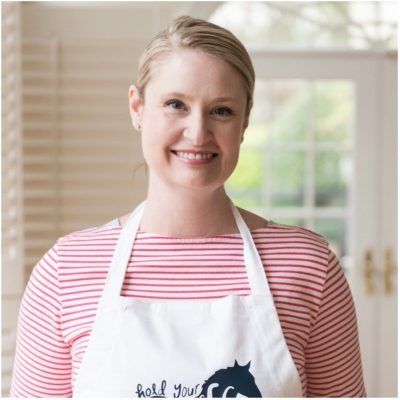 In truth I do love to make pillows. 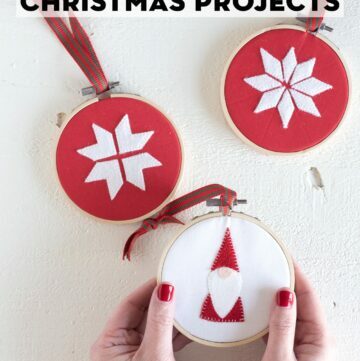 Mostly because they are easy to make and you can USE them in your daily life. 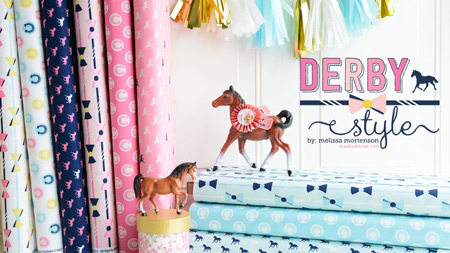 They are great “instant gratification” DIY projects. 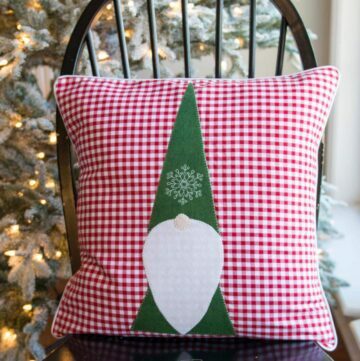 Personally I love to buy holiday themed fabric, and creating pillows is to me a great way to use up some of that fabric. 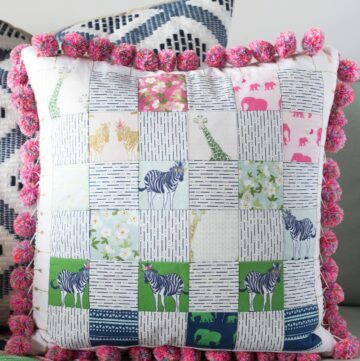 I also love to quilt, but don’t always have the time to commit to making an entire quilt, and pillows to me are a fun way to use some of my patchwork skills but on a smaller (and quicker to complete) project. Last summer when we were in Norway we ran across a bunch of knitting shops. We went in and I ogled at all of the gorgeous yarn and just thought to myself, someone who knows how to knit would really really really appreciate this place. The yarn textures and colors were all so gorgeous it almost made me think that I should give knitting one more try. Then I remembered what a disaster it was the last two times I tired it, and the feeling passed *wink*. I did manage to pick up some fun trim in the yarn shops. 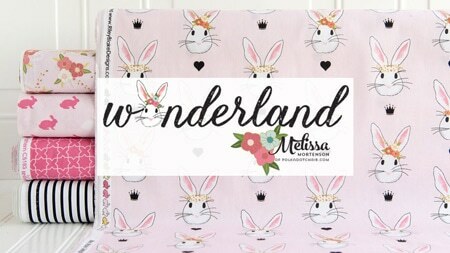 I think its adorable, so naturally I will never be able to use it. I’m going to have to find a project “worthy” of it. Which for me is code for “sits on my shelf and looks pretty for years”. 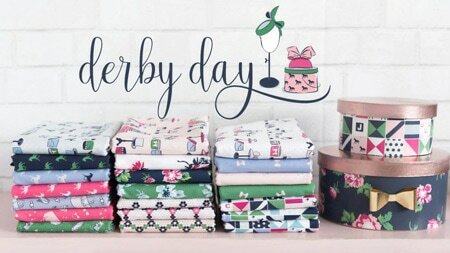 I was also enamored in Norway with the intricate patterns on the sweaters, the tiny squares that made up the patterns on the sweaters reminded me of patchwork. 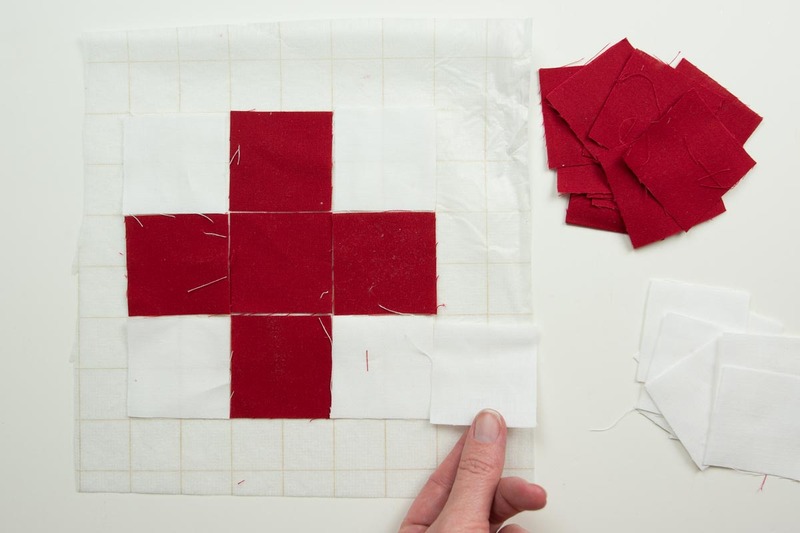 (As I know they have many other quilters in the last few years). 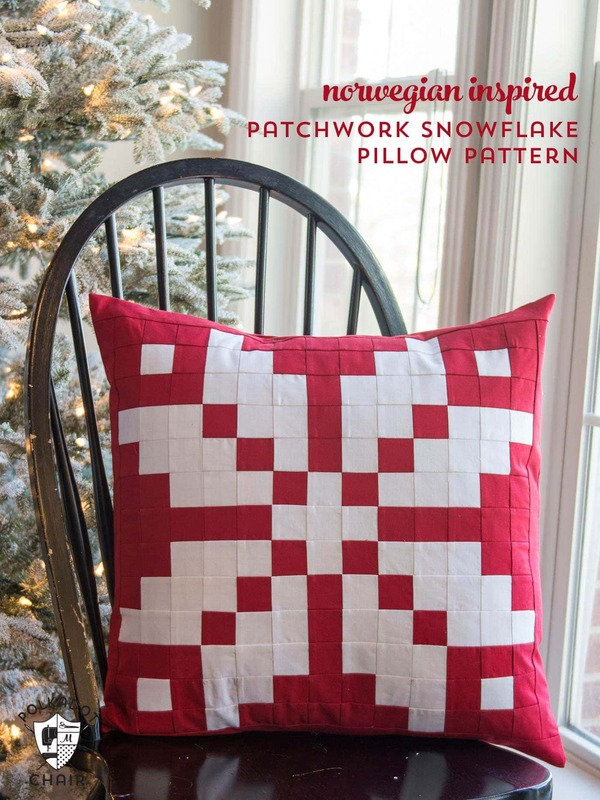 I thought it would be fun to create a patchwork Christmas pillow inspired by the patterns on one of the sweaters I purchased in Norway. 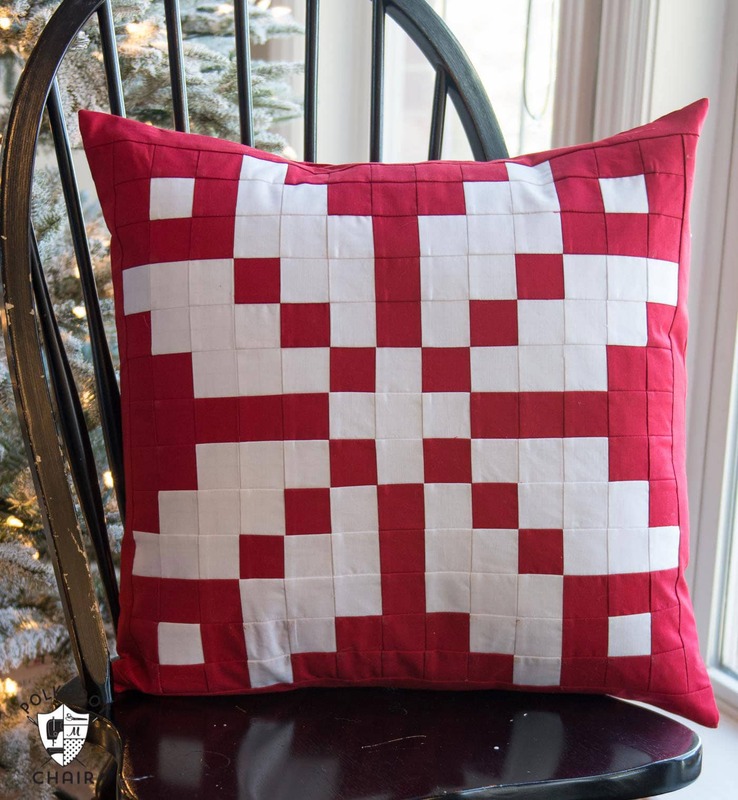 The pattern has been greatly simplified, I think that the snowflake on the sweater I bought had well over 25 squares across, this pillow only has 13. 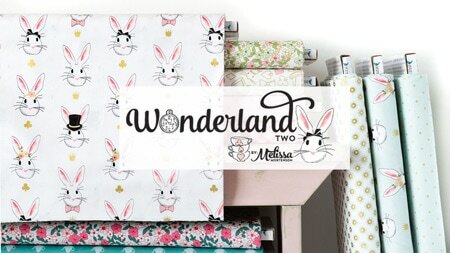 To get the pattern for the pillow, just CLICK HERE to hop over to BERNINA’s WeAllSew.com site!